Along with several aerodynamics and chassis weight regulation changes, the 2017 F1 season introduces wider tires. 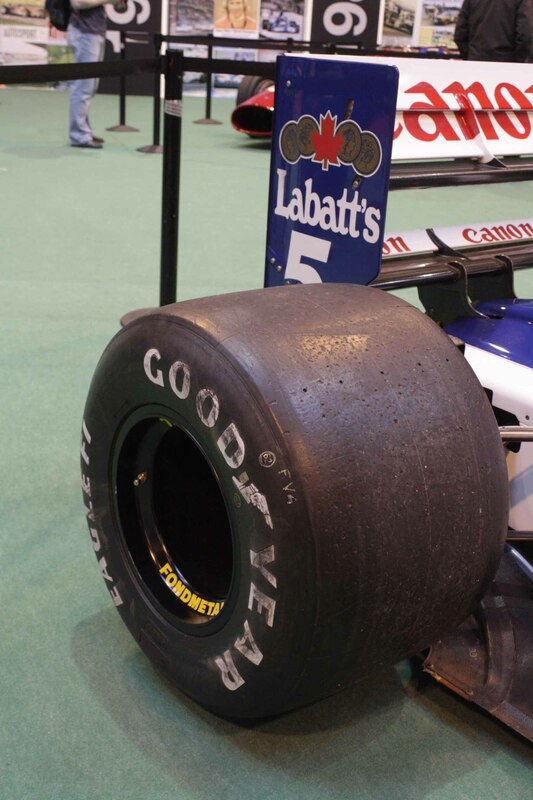 Is this the widest tire dimensions that a Formula One car has ever used? After searching a bit there is not much detail and definite answer but this link of Autosport says 1992 tyre width as 420mm and the biggest till now. But this other link of Tyre-Shopper says same in 1992 and 2017. Not the answer you're looking for? Browse other questions tagged trivia formula-1 auto-racing or ask your own question.